The new BT Sport Showcase channel, available to Freeview, EE TV and YouView users, will show at least 26 European football matches for free every season. 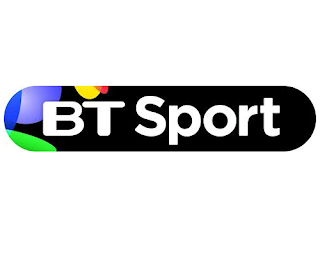 In a long-awaited announcement, BT has confirmed that the channel will show a "minimum of 12 UEFA Champions League matches and 14 UEFA Europa League matches." It also confirmed that "each participating British team will be shown at least once. " This is in line with promises made by BT when the telecoms giant was announced as the successful bidder for the Champions and Europa League rights back in late 2013. BT Sport Showcase is available in standard definition and is currently on Freeview, EE TV and YouView channel 59. It is available to around 90% of the UK, who live in areas served by the full Freeview service. It is broadcast on the same frequency as Spike (channel 31), 4 Music (channel 18) and RT (channel 135), so everyone who can receive these channels but who doesn't yet have BT Sport Showcase on channel 59 should retune.